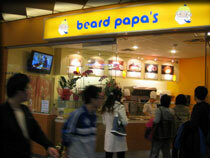 Beard Papa's starts out right from the beginning, offering you a sublime cream puff experience. Fresh'n Natural means no preservatives are used. Our puffs are baked not fried, and made fresh daily in front of your eyes. Each fist-sized puff has only 220 calories*. 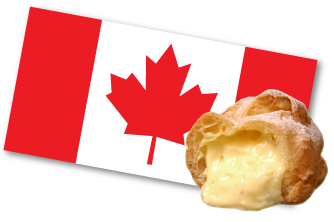 The shells are made of a proprietary double-layer of soft French "choux" and outside "pie crust" that are filled with a whipped-cream custard that takes two hours to prepare, and the custard and whipped cream are combined just before the cream puffs are filled. Flavors are created with the highest quality ingredients available such as Madagascan vanilla beans, Belgian dark chocolate, high-grade Japanese green tea extract, and so much more. 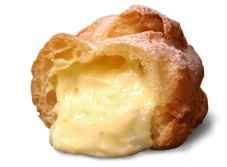 A crunchy choux pastry filled with our fresh and all natural custard combined with whipped cream. 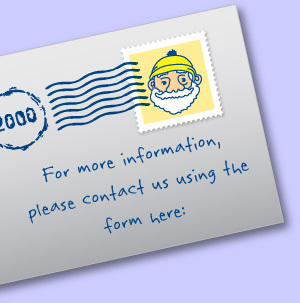 To discover all of Beard Papa’s delicious cream puff flavors, click here. Click here to view the Nutrition Facts. A single serving of chocolate cake made with the finest Belgian Callebaut chocolate. To fully enjoy the delicious, oozing chocolate center, be sure to warm it up before serving! Click here to view the Nutrition Facts. Our favorite fondant au chocolat now in green tea flavour! 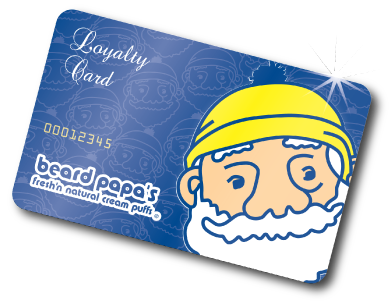 Beard Papa's Cheesecake, made from only the very best cream cheese, then cut into a thin stick slice and layered on a delicious slice pie crust. This popular delight is one of our irresistible treats on the lighter side. 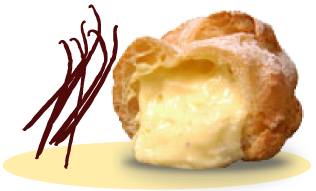 Choux pastry shell with fluffy custard filling shaped like a bicycle wheel. A commemoration of Paris Brest et Tour, the world’s oldest existing bicycling event. All the goodness of the original Paris Brest with strawberries/ mango, whipped cream, original vanilla custard and more. Come to try it! 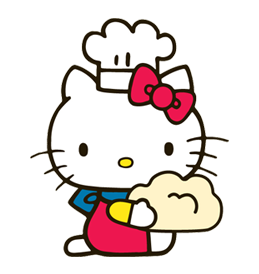 Mini Puff is a bite-sized cream puff filled with vanilla custard, it is tiny but rich. Want to top it off? Try our almond éclair puff. Slivers of roasted almonds sprinkled on a layer of rich Belgium chocolate and a light caramel drizzle. An explosion of flavors! A traditional Italian custard with different fruit or green tea flavors. So creamy. So delicious. So luxuriantly creamy. So rich. Did we mention its creaminess yet? A rich smooth vanilla custard base with a crunchy caramelized crust on top. ** Nuts Allergy: Contain nuts.